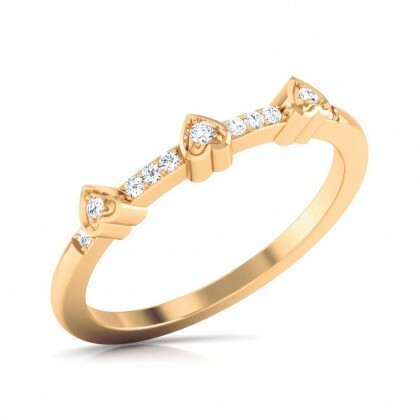 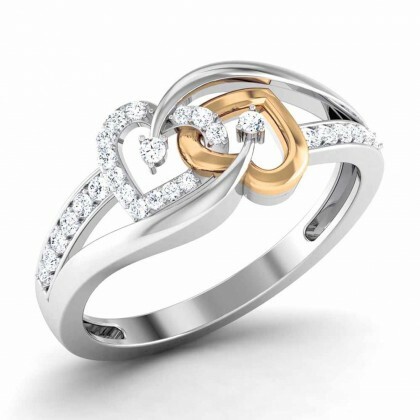 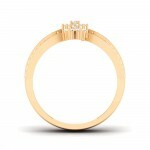 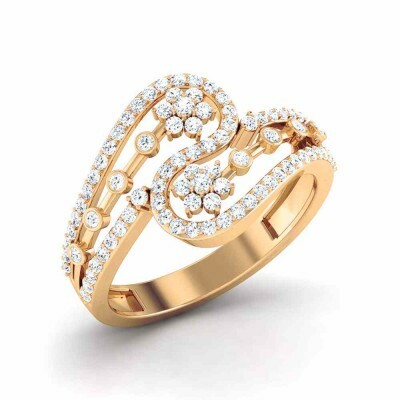 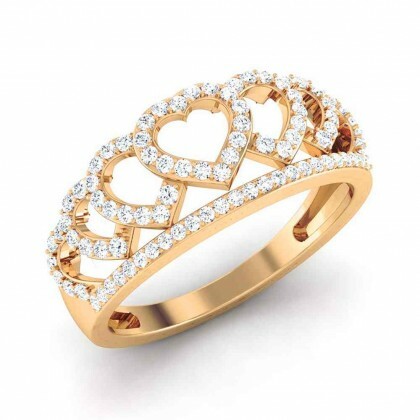 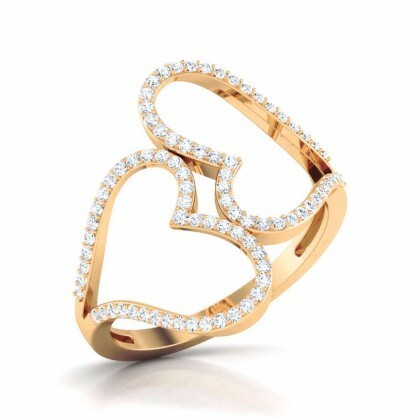 Casted in 18Kt yellow gold weighing approx. 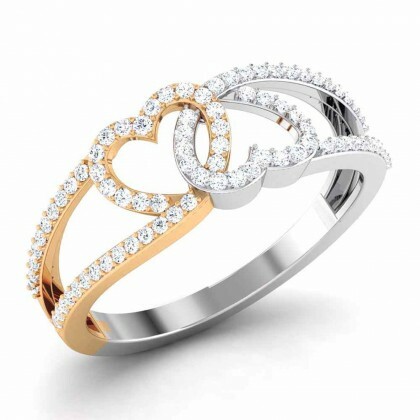 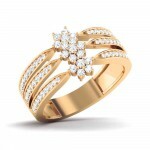 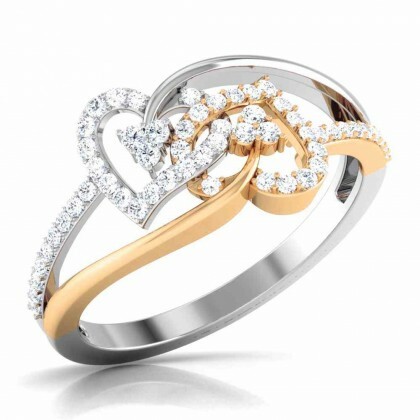 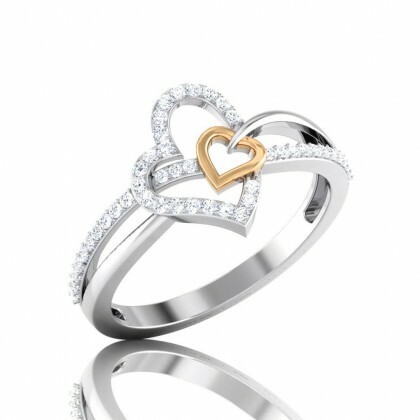 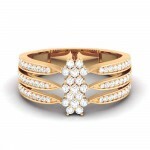 4.80 grams and delicately hand set with 69 round brilliant cut diamonds weighing approx. 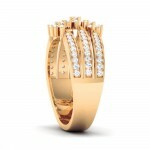 0.53 carats this ring showcases our highest level of craftsmanship to jewellery making.